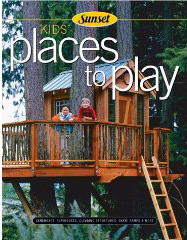 Huber is the author of the Sunset book Kid's Places to Play (2003), a how-to guide on building innovative play structures, tree houses, sandboxes, swings, kid-friendly water features, and more. All of the projects include fun-filled ways to involve children in the planning and building process. 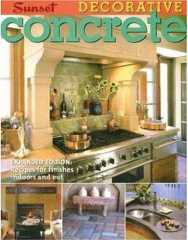 Another Sunset book by Huber is Decorative Concrete: Expanded Edition: Recipes for Finishes Indoors and Out (2007), in which she covers design ideas for concrete - ranging from fireplace surrounds, tabletops, sinks, counters, floors, and many projects for the garden. 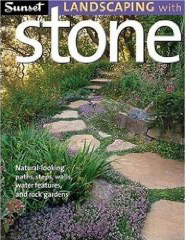 Huber is also editor or co-author of several more books in the popular Sunset book series - The Ultimate Garage (2005), Landscaping with Stone (2006), Complete Home Storage (2007) and Walks, Walls, & Patio Floors (2008). In addition to writing, Huber is active in a variety of community projects on Bainbridge Island.